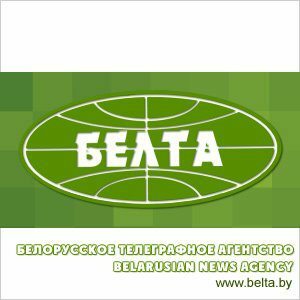 The Belarusian president signed Decree No. 2 [...] regulating production, trade and consumption of tobacco products on 24 January, [...] The main goal is to consistently limit access to tobacco products, to reduce the negative effects of smoking on health of people. The document envisages legislative regulation of production, sale and use of electronic smoking systems, and also heat-not-burn tobacco products. Such systems shall be subject to the legal norms in respect of production, sale and consumption of tobacco products.